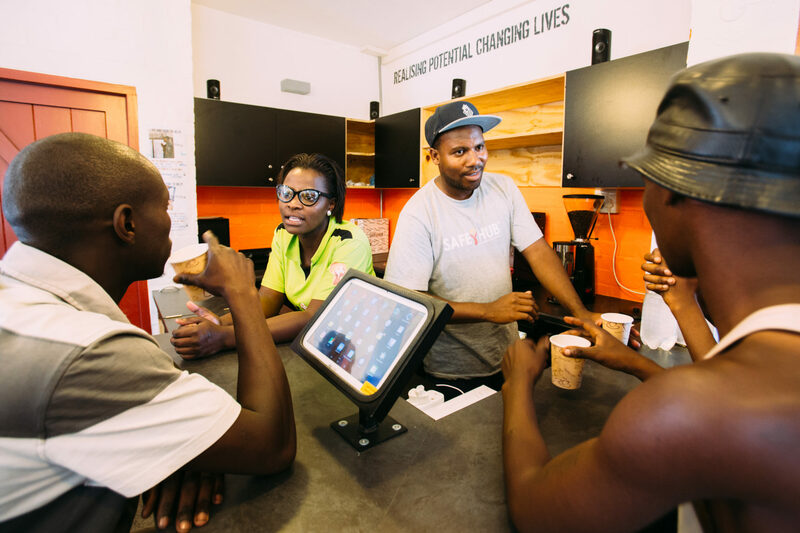 In 2014, the second Safe-Hub was established between Gugulethu and Manenberg in Cape Town, South Africa. Here, challenges of poverty, unemployment and inequality are made even more complex by long-standing racism and intercultural barriers between these communities. 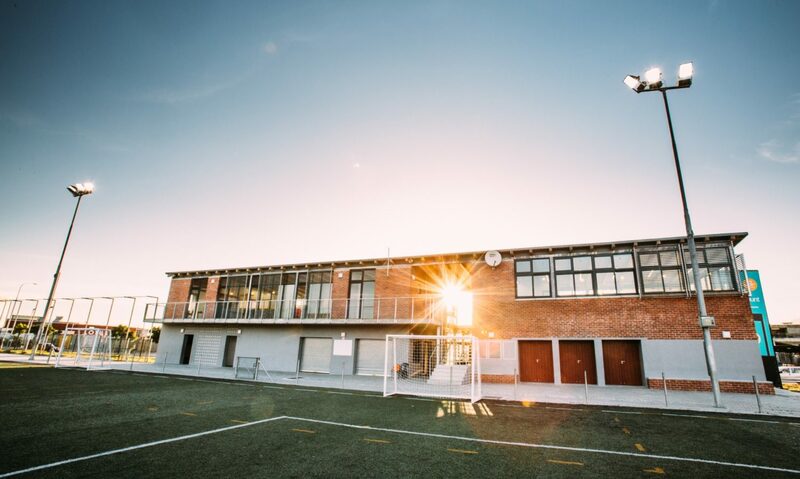 The Safe-Hub was realsied in collaboration with the Oliver Kahn Foundation and represents the first 2.0 Safe-Hub model, including all Safe-Hub elements.